The Qing Dynasty (1644-1911) was the last and arguably the greatest of the conquest dynasties to rule China. Its rulers, Manchus from the north, held power for three centuries despite major cultural and ideological differences with the Han majority. 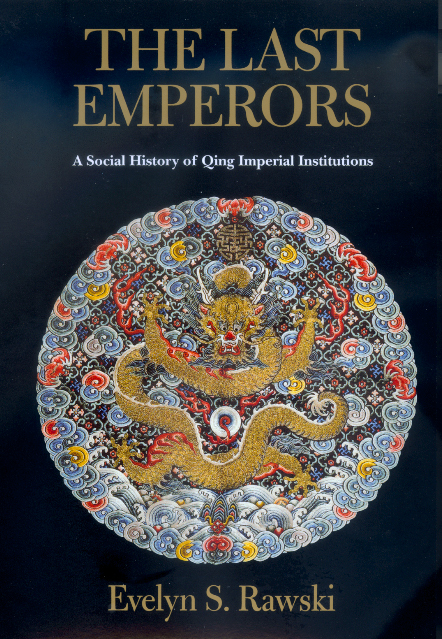 In this book, Evelyn Rawski offers a bold new interpretation of the remarkable success of this dynasty, arguing that it derived not from the assimilation of the dominant Chinese culture, as has previously been believed, but rather from an artful synthesis of Manchu leadership styles with Han Chinese policies. Evelyn S. Rawski is University Professor of History at the University of Pittsburgh, coauthor of Chinese Society in the Eighteenth Century (1987), and coeditor of Harmony and Counterpoint: Ritual Music in Chinese Context (1996), Death Ritual in Late Imperial and Modern China (California, 1988), and Popular Culture in Late Imperial China (California, 1985).